Today we’re sharing a super cute & fun New Year’s Eve dog treats recipe so your furry best friend can ring in the New Year along with you. Think about it: this holiday is totally for the dogs! A giant ball drops from the sky and everyone gets big, sloppy kisses at midnight! 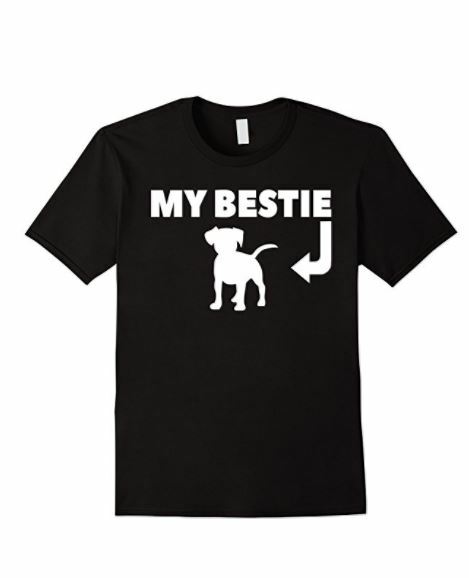 What dog wouldn’t love that? This recipe is so much fun to make. 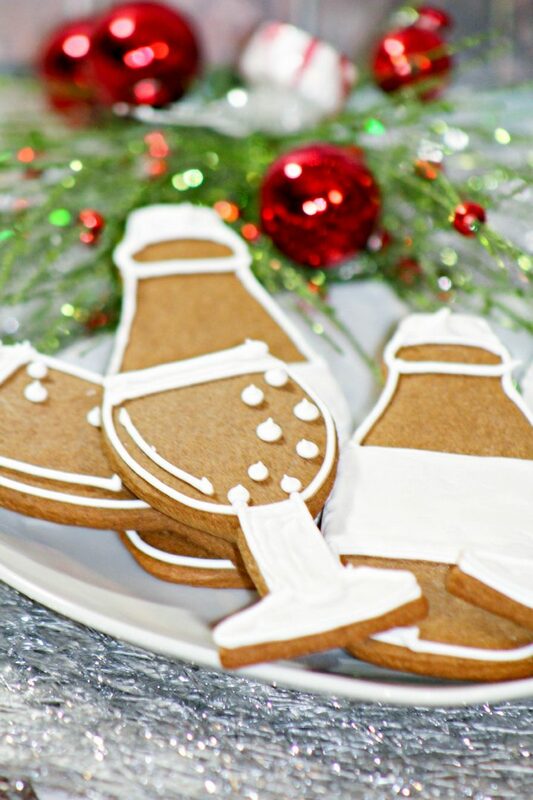 Bonus: you can use the cookie cutters to make a version for your human guests too! This New Year’s Eve recipe is a hypoallergenic dog treat for pups who don’t have issues with wheat flour or dairy product (the cream cheese). If your pooch is on a wheat-free diet, you can always try swapping that flour out for something like almond flour. Let’s check out this fun New Year’s Eve dog treats recipe! -Preheat the oven to 375 degrees. Line a baking sheet with parchment paper. -Add the peanut butter to the milk. -Whisk together the baking powder and flour in a bowl. -Gradually add the dry ingredients to the wet ingredients. -Mix all ingredients together until well blended. -Cover the counter top with parchment paper. -Sprinkle some wheat flour on the parchment paper lined counter top. -Roll out the dough out onto the lined counter top. -With the cookie cutters cut out dog treats. -Put the cookies on the lined baking sheet. -Bake at 375 degrees for 15-20 minutes. -Allow to cool on the baking sheet for about 10 minutes. -Transfer to a wire rack for cool. -Beat cream cheese for 1-2 minutes or until it has a creamy texture. -Add the oil, vanilla, and honey, mix until well blended. -Check for a thick texture. If not place the mixture in the fridge for about 30 minutes. 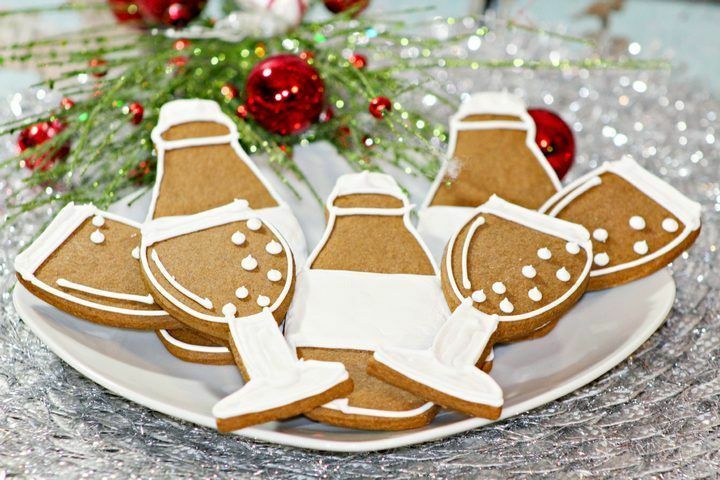 -Scoop the icing into a piping bag with a small tip. Add the details to the dog treat as outlined in the picture or outline both the cocktail glass and bottle. -Store the iced treats in the fridge and serve them for no more than 3 days. Making a New Year’s resolution to start making your own dog treats more often? 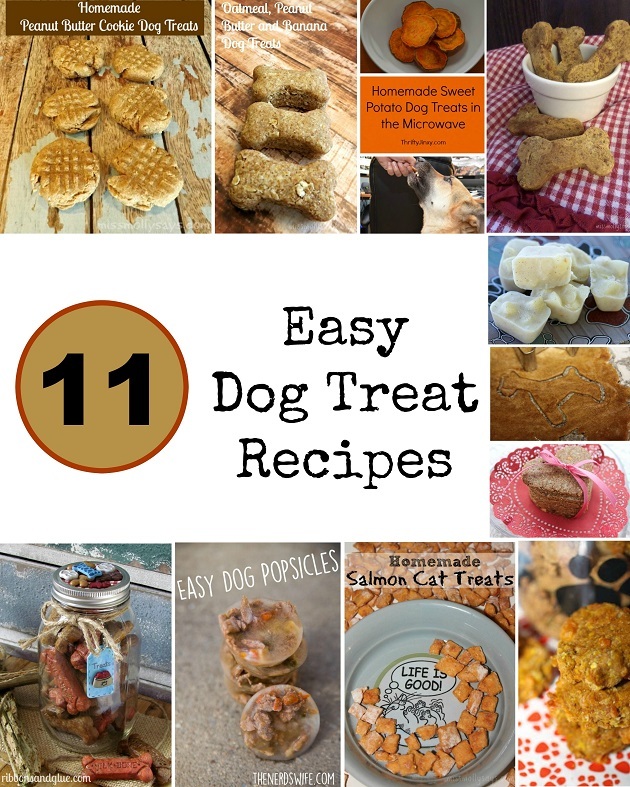 Check out a few of our favorite 11 great dog treat recipes to help you keep it! Do you include your dog in your New Year’s Eve celebrations? 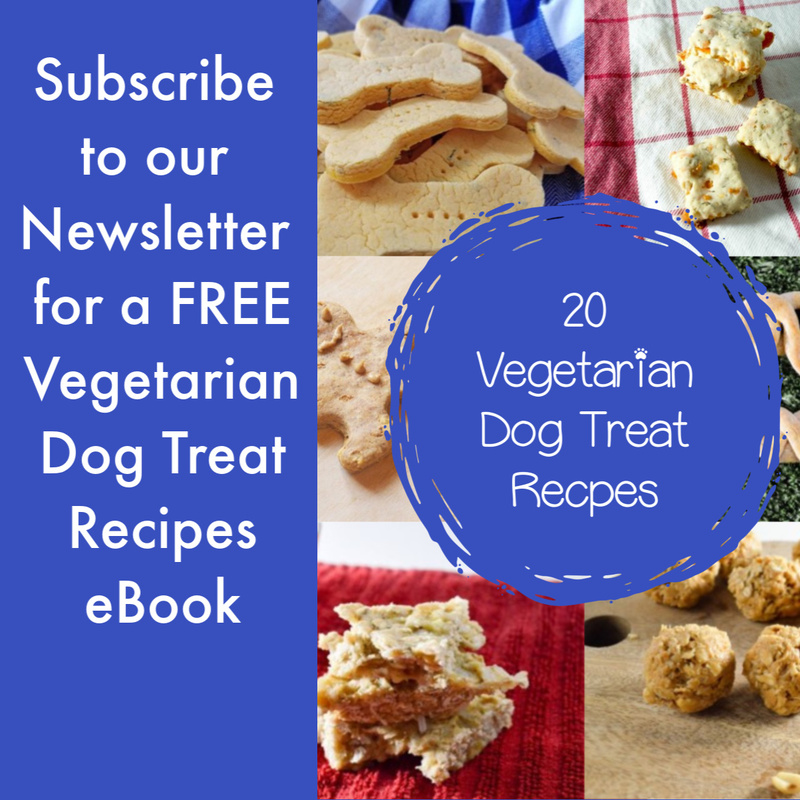 What are your favorite dog treat recipes? Share in the comments!